Oddly enough my son is not a sweet food lover. He likes savory and rich foods. But thankfully he LOVES yogurt!! He is a bit picky about his flavors but if I find one he likes he will willingly eat every bite. When I was pregnant I was obsessed with Stonyfield yogurt. I would put the vanilla flavored yogurt in a fruit smoothie every night as a yummy dessert. 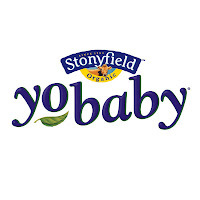 When I saw the YoBaby line of Stonyfield yogurt I was so excited for when my baby would be old enough to try it. When he was 6 months old I first gave it to him and he loved the banana flavored one. Banana and blueberry are his favorites. For this review he tried the peach yogurt for the first time and he enjoyed every bite. He thinks he is a big boy and insisted that I let him feed himself. He made a mess but ate the whole thing! 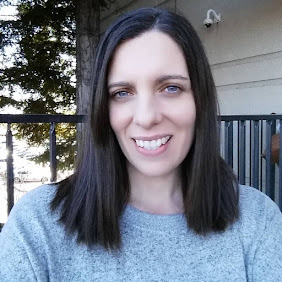 A few things I love about YoBaby is that the product is made with whole milk by cows that have not been treated with synthetic growth hormones or antibiotics, the yogurt is certified organic and the yogurt contains a unique blend of 6 probiotics. I give him the yogurt when he has some tummy issues and it really seems to help him. Now that my son is 14 months old he seems to be more picky about drinking milk instead of formula so I am thankful he will eat his yogurt. I know he needs the zinc and calcium that are in the whole milk yogurt. 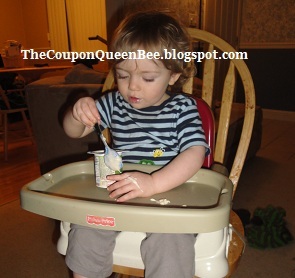 We have tried the Gerber Yogurt but he seems to not enjoy the flavor as much. 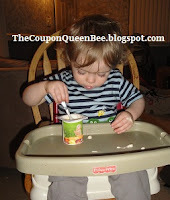 So if you have not had any luck with other brands of yogurt please do try the YoBaby. I think the flavor difference of it being organic makes a difference to his little pallet. Certified organic. Because YoBaby is organic, you know it’s made without the use of persistent pesticides. That’s especially important for babies, because their little bodies are more vulnerable to pesticide exposure. YoBaby is also made without the use of synthetic growth hormones or antibiotics. Helps support brain development. We make YoBaby from whole milk, which helps support healthy brain development. Pediatricians recommend whole milk for babies and toddlers up to two years. Helps support baby’s immune system. One serving of YoBaby provides 25% of your baby’s daily need for zinc, the mineral that helps support a healthy immune system. Helps support growth. Each serving of YoBaby provides at least 25% of your baby’s daily needs for calcium, protein, and vitamin D, plus other nutrients essential for babies' growth. Six live active cultures. Like all of our yogurts, YoBaby contains our exclusive blend of six cultures, including the probiotic L. rhamnosus. Makes feeding time easy. YoBaby is delicious, so babies love it. Parents tell us all the time that YoBaby is one of the first foods their babies ask for by name. *Limited to US residents; 18 years old and above. Giveaway starts January 29, 2011 and ends on February 8, 2011 at midnight PST. Winner will be emailed and has 48 hours to respond before another winner is selected. I was not paid for this giveaway or post. 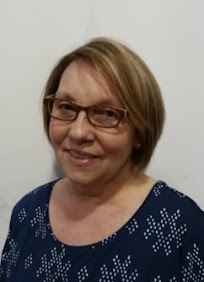 I was sent 4 free product coupons for the review in this post. I entered gorton's seafood giveaway. I follow stonyfield on twitter. I liked yobaby on FB. I entered the paper Toy Monster giveaway. I entered the Buddy fruit giveaway. I entered the JR Watkins giveaway. I entered the Women Bean Project giveaway. I "Like" YoBaby on Facebook. I liked YoBaby on Facebook @airplanesanddragonflies.